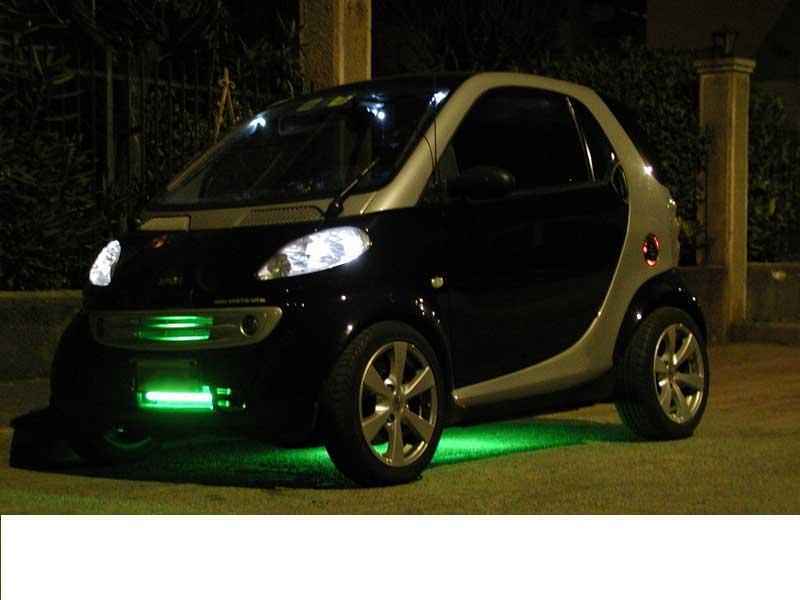 LED under car lights - The Best Selection Online. 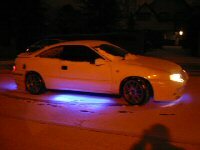 LED Under Car Lights are available with a variety of features. 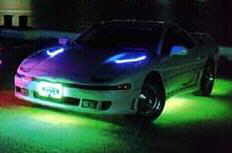 Whether you want led lights for cars that display a constant color, changing or flashing color, or even colors that change with the music. 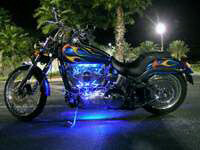 LED under car lights, can provide you with unparalleled performance, appearance, and ambiance. An led under car kit from our online store, comes with a lifetime warranty, a digital control box for competition-style control, and the reliability and benefits of LED light technology. Installation of the undercar lights is a breeze, so you can have your car glowing in no time! Optional LED under vehicle lighting upgrades include remote wireless control and more. 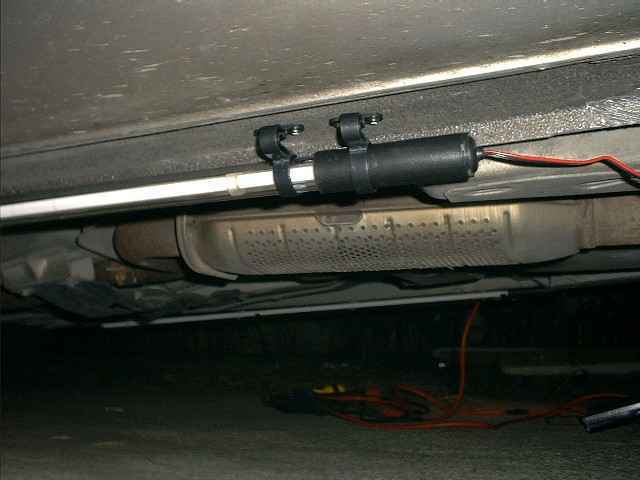 As you can see in the image below, the tubes for neon & led light kits for cars are both mounted in the same way using screws into the underbody of your vehicle. 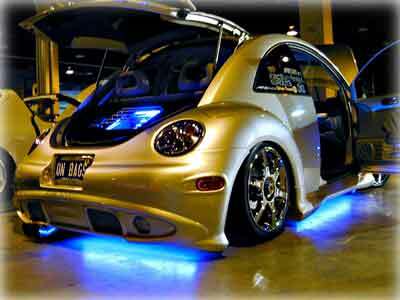 Check out our available led under car lights below to see what LED lights can do to enhance your vehicles appearance! This is serious stuff! Only for the enthusiast who literally loves his car and will only settle for the best. 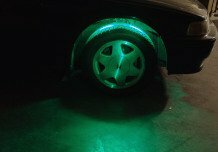 Be sure to check with your State Road Laws in regards to having under car lighting on your Vehicle.